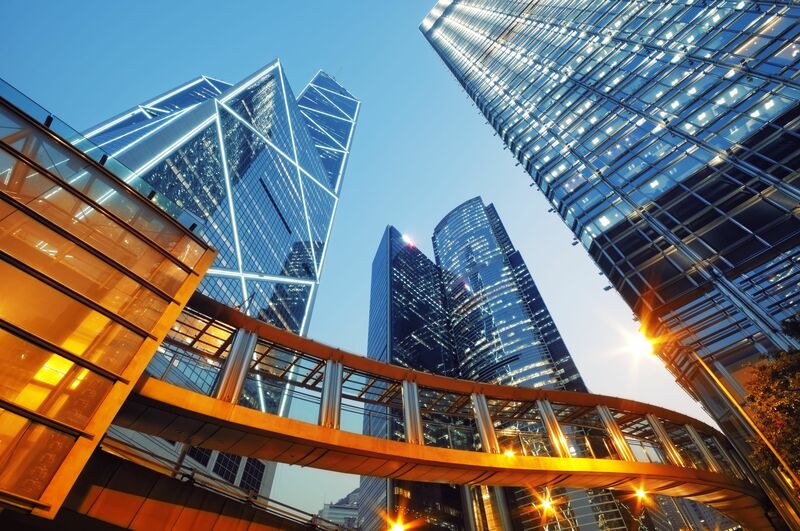 Hong Kong’s overwhelming support for the express authorisation of third party funding in arbitration was revealed yesterday with the publication of the much anticipated Final Report of the Law Reform Commission Sub-Committee (“the Commission”) on the issue. 97% of those who engaged in the consultation process favoured legislative amendments, which the Commission recommended should make clear that the common law doctrines of maintenance and champerty (both as to civil and criminal liability) do not apply to arbitration or associated mediations and court proceedings in Hong Kong. An even greater majority of respondents were in favour of the regulation of such third party funding, with an almost equal division between those who favoured statutory versus self-regulation. The ultimate recommendation of the Commission is that Hong Kong adopt its signature “light touch” approach with clear standards – including ethical and financial standards – to be developed, with the benefit of further public consultation and input from stakeholders and implemented in the form of a Third Party Funding for Arbitration Code of Practice. The adoption of the Code for an initial 3-year period, with oversight to be undertaken by the Hong Kong Advisory Committee on the Promotion of Arbitration, as established by the Department of Justice in 2014, chaired by the Secretary for Justice, or a sub-committee thereof. That the revisions should apply whether the funder has a place of business in Hong Kong or not and to the funding of services provided in Hong Kong, even if the place of arbitration is outside of Hong Kong. That at the conclusion of the initial 3-year period a report be issued by the supervisory body, reviewing the initial implementation and effectiveness of the Code, and recommending any required updates to standards and/or the necessity to introduce a statutory or other regulatory body. (iii) the end of funding. An issue of particular interest to the arbitration community relates to whether or not tribunals should have the power to order adverse costs or security for costs against third party funders directly, even though they are typically not party to the underlying arbitration agreement. While a substantial majority of responses to the public consultation supported the granting of such powers, the Commission stopped short of making recommendations that such powers be granted. In relation to the issuance of orders for adverse costs directly against a funder, while the Sub-Committee noted that in principle in appropriate circumstances following any application for such costs and after according the funder due process, a tribunal should be given such power, it concluded that it is premature at this stage to make legislative amendments to this effect. It suggested that it would be for the body charged with oversight of the Code to consider the issue further during the initial 3-year implementation period. The Commission was more firm in its views regarding a tribunal’s power to order security for costs against a third party funder. Here it recommended maintenance of the status quo on the basis that the existing powers of a tribunal under the Arbitration Ordinance to order a party to give security for costs affords adequate protection. These recommendations are made with the intention of furthering the interests of arbitration users and the Hong Kong public, and to enhance Hong Kong’s competitive position as an international arbitration centre. The Commission’s efforts should be applauded. The suggested light touch approach provides a progressive framework for the use of third party funding in arbitration, not only bringing Hong Kong into line with many of its fellow common law jurisdictions, but also providing for robust ethical and financial safeguards to protect against potential abuse.